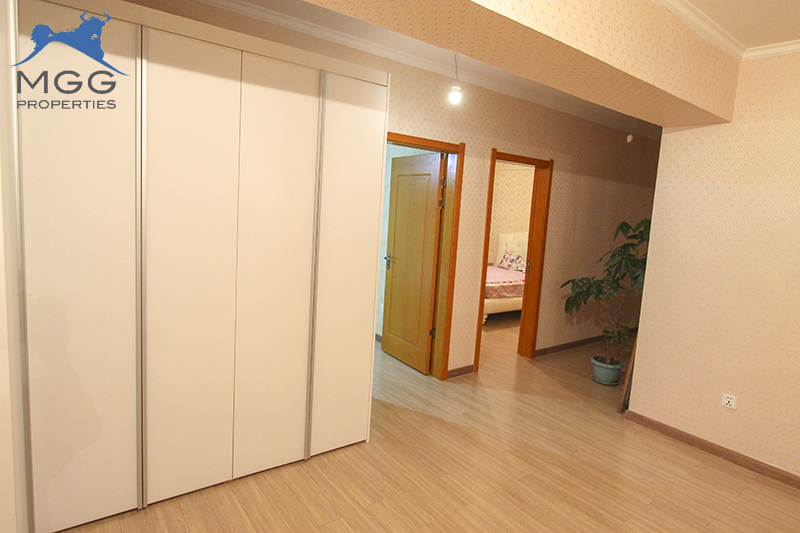 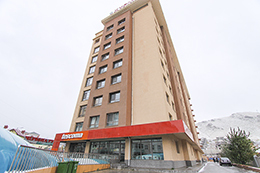 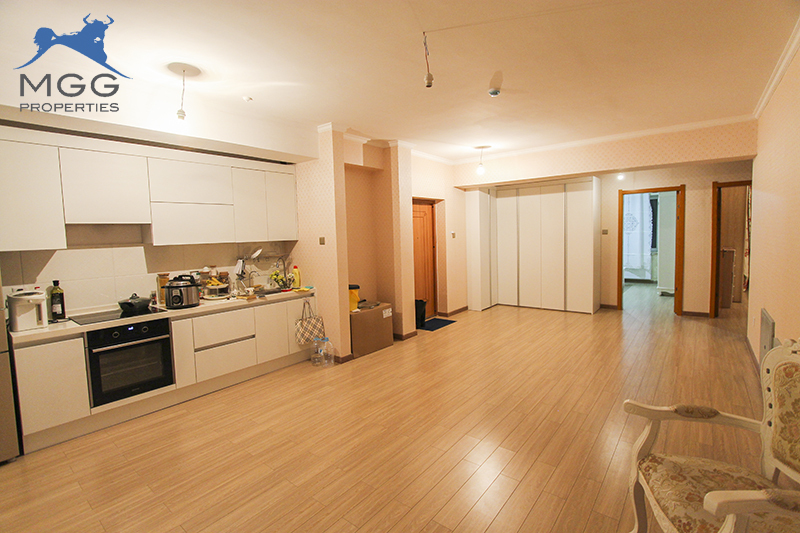 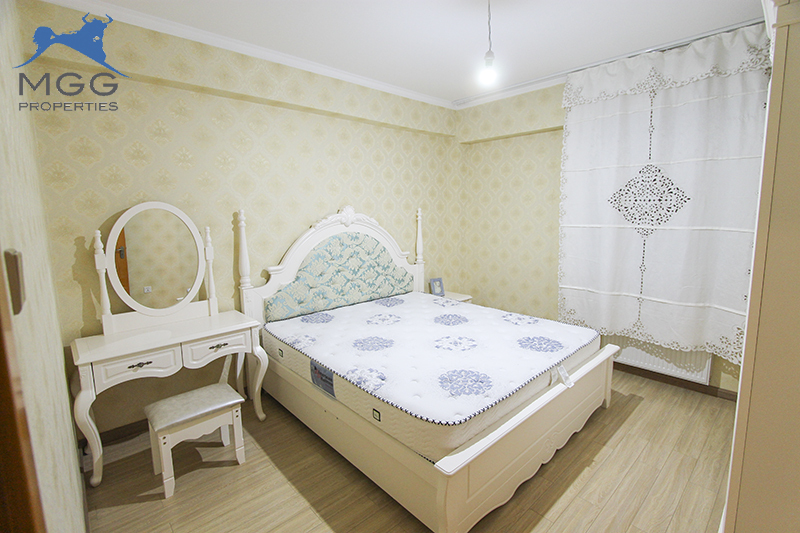 Minii ger villa is located in tuul river street, south side of 115th school. 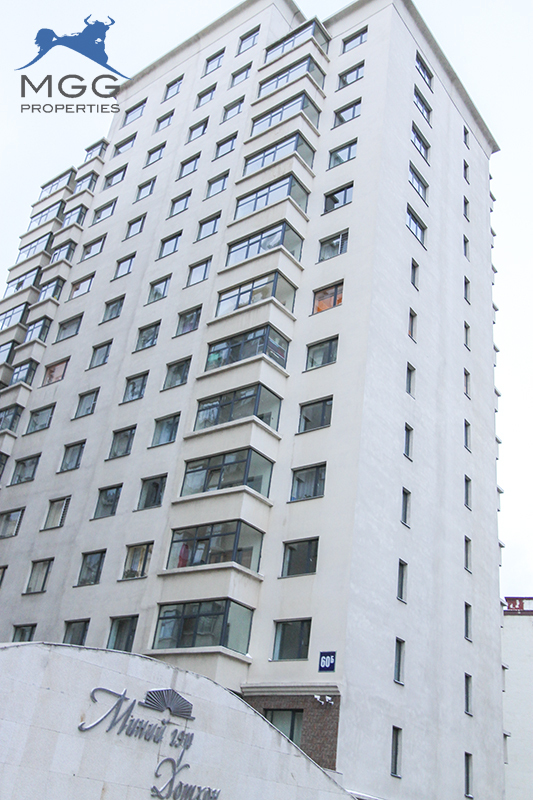 The apartment is on the top floor of the building. 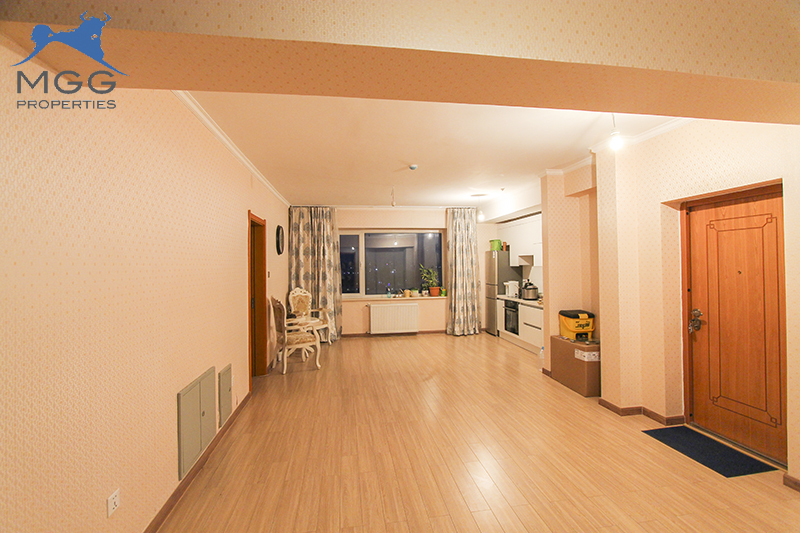 It has 3 bedrooms and 1 bathroom, living room and kitchen are combined. 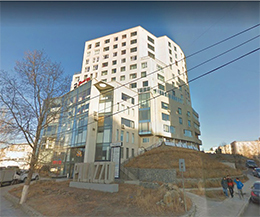 Also there are 2 balconies, 4 windows, 2 of them facing to the east side and the other 2 are facing to the west side. 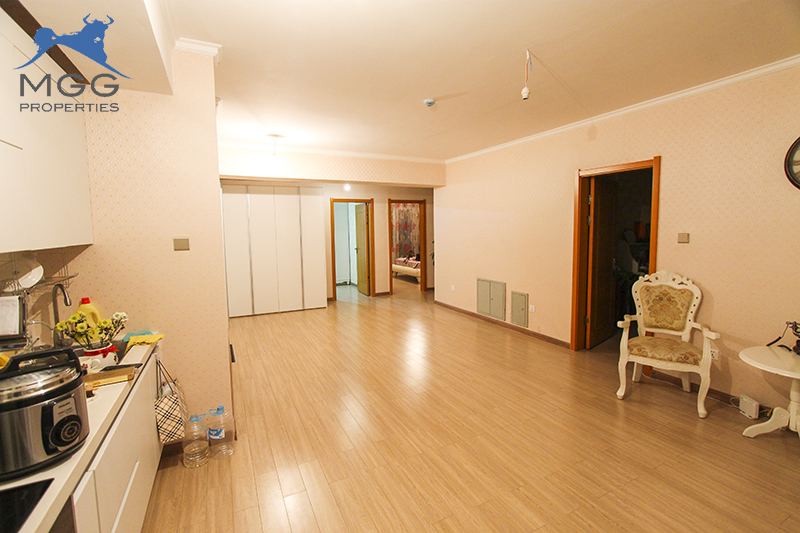 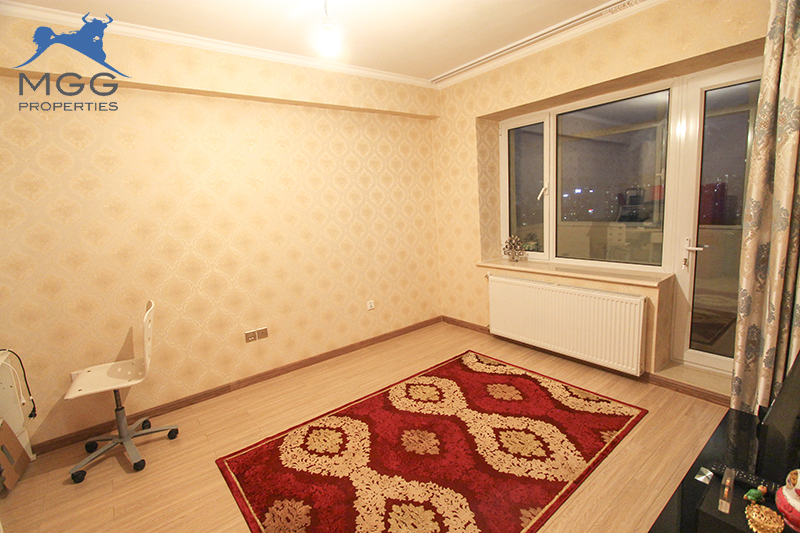 it has fresh air and clear view, so feel free to contact us to see this well-made apartment.